Plans to grow a criminal legal aid firm that has just received its alternative business structure (ABS) licence – potentially through external investment – are on hold pending the outcome of the government’s current reform plans, according to its head of legal. 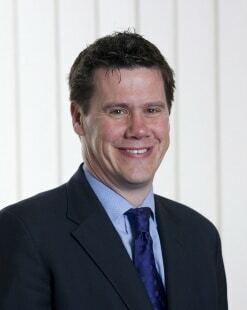 Mark Burns said ABR Solicitors – a subsidiary of full-service mid-tier Leeds law firm Clarion – applied for a licence in order to incorporate non-lawyer Andrew Duncan as an interim director. It joins a very small number of other criminal practices that have ABS status. Mr Duncan was brought into the business to deliver the firm’s growth plans and Mr Burns said ABR may consider private equity investment in the future. Mr Duncan’s position is interim, but any successor would also be from a business rather than legal background because of the management requirements of ABR, added Mr Burns, who is Clarion’s managing partner. However, he accepted that, in the current climate with cuts to legal aid and price competitive tendering, those plans are “on pause”. “We wanted to have an ABS within the Clarion group structure because that vehicle was the most appropriate model for ABR. Part of the strategy was to grow rapidly, with maybe an equity player which needs the ABS structure to facilitate investment. The government has suggested the ABS route as one way solicitors can scale up in preparation for the new regime of price competitive tendering. 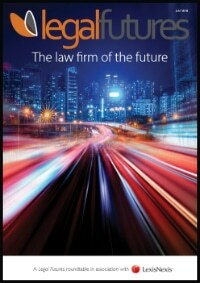 Meanwhile, there are signs that the Solicitors Regulation Authority is speeding up the ABS approval process for legal disciplinary practice conversions. 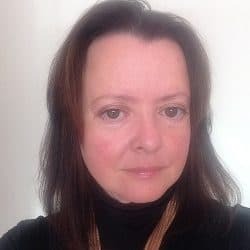 Essex-based QualitySolicitors FJG, which has three non-lawyer partners out of 19, has become an ABS and managing partner Paula Fowler, who is one of them, said it had taken just two months from submission for the application to be approved.